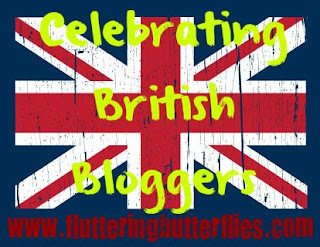 Hello and welcome to another edition of Celebrating British Bloggers! 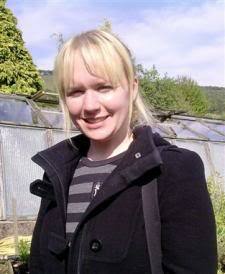 Today, I'd love to introduce you to the lovely blogger behind Books For Company, Jodie! I've been following Jodie's blog for absolutely ages and I love the mixture of reviews and posts on her blog, including The Time Will Come, which is a feature about the books we just haven't yet read - I think we can all relate to that, right?! Well my name is Jodie. I started Books for Company 2 years ago. When I started the blog and was trying to think of a name I thought to myself, well what is a book to me. My answer is, books are my company. That's where Books for Company came from. My blogging has slowed down lately as life sometimes takes over. However I know my blog is always there waiting for me which I love. When I started blogging I had NO idea about the big book blogging community out there. I just started to blog about the books I was getting every week (not knowing about any of the memes) and which books I was reading because I found myself not remembering if I had read a book! It just kind of followed off from there. Well my love is animals, I have 4 hamsters which take up most of my evening. They are my babies! Also have a family dog and bearded dragon so I walk my dog, get out my bearded dragon. My family and boyfriend take up the rest of my spare time outside of work. I have a niece and nephew who I love to bits and try to spend as much time with as possible. For work I work as an assistant childminder. This involves working at my employers home looking after children whose parents go to work. I love it! I adored it! She's a great author but my taste has changed so much since then. Being able to work with authors who I really admire. It's so great. And of course the publishers and other book bloggers. It's a lovely community. Ahhh. Well I have many because they are different genres. However I am going to cheat a little and say the Fifty Shades of Grey series. Just because I have never been so attached to characters and I hated finishing the last book! Anastasia Steele, she so funny, so down to earth. I love her! I don't feel I have 'the right' to do this as I have sucked at surfing the net lately due to lack of time. 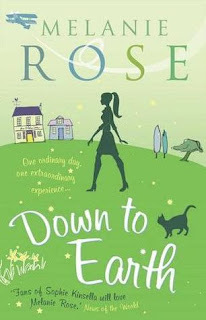 However I do love Book Passion for Life, Daisy Chain Book Reviews, Cheezyfeet Books. Of course there is many more though! I would like to see more stand alone novels I think! Thanks so much for taking part in this with me, Jodie! I've met CJ, she *IS* very lovely! 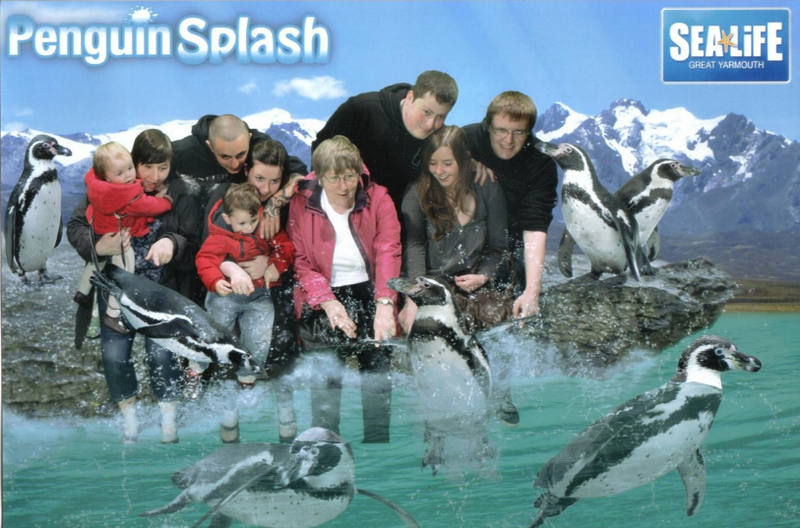 I also adore that photo of you with your family and the penguins, too cute! I completely agree that sometimes life does get in the way of blogging, but your blog will always be there when you have more time and I love knowing that! What do you think of Jodie's answers? Would you love to meet CJ Skuse? Do you fancy the pants off of Christian Grey? Is your favourite part of blogging the wonderful community? Let Jodie and I know in the comments! I would like to see more stand-alone novels as well. Thank you so so much for having me! =) Enjoyed this! Brilliant post! I love Jodie's blog and am so grateful to her for helping with book giveaways!